Drivers will immediately be attracted to the 2017 Chevy Sonic’s incredible price tag, and we certainly can’t blame them. The affordable car makes it a perfect option for any type of driver in any type of financial situation. However, the vehicle’s other attributes shouldn’t be ignored, as the Sonic is truly one of the most impressive vehicles available right now. The interior and exterior design have been commended for the sporty, yet opulent edge, providing a comfortable and convenient driving experience. Meanwhile, the array of safety features assures that all of the vehicle’s occupants will remain safe and secure. Finally, the powerful and efficient engines will have you thinking that you’re traveling in a significantly larger vehicle. Both the sedan and hatchback versions of the 2017 Chevy Sonic are perfect fits for families. Furthermore, considering the affordable price tag, it’s also a perfect choice for young drivers. As a result, the vehicle’s safety offerings will surely prove enticing as you consider what to purchase for a new ride. Rest assured, the 2017 Chevy Sonic should satisfy all of your requirements. The vehicle includes a number of amenities that will protect all of the car’s occupants, like airbags and the high-strength steel cage. Meanwhile, the preventative safety features will help keep the Sonic stays out of harm’s way, while the responsive safety features will connect you to emergency personnel if you do find yourself in a predicament. For those who prioritize safety in their new vehicle, the 2017 Chevy Sonic offers all of the features that you could possibly need. As a result, you can travel for miles, worry-free. In their pursuit of producing one of the safest sedans on the road, Chevy’s engineers designed a body that’s able to withstand any collision. The high-strength steel safety cage will do an serious job of not only protecting the Sonic’s occupants, but also lessening the impact of a crash. If the driver does end up in an accident, the 2017 Sonic’s 10 standard air bags will provide the necessary amount of padding and protection to keep the passengers out of harm’s way. 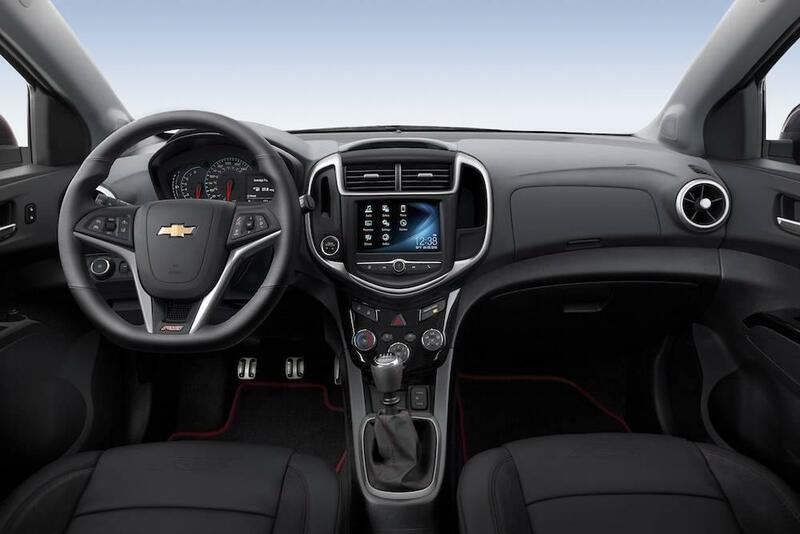 The Chevy Sonic includes a number of safety features that will help prevent collisions from even occurring. 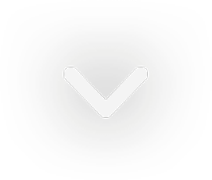 For instance, the available Forward Collision Alert will notify the driver when they’re approaching another vehicle at too great of a speed, and it will even manipulate your brakes if need be. Meanwhile, the Lane Departure Warning will alert the driver when it’s safe to switch lanes, helping to avoid any minor accidents. Meanwhile, the available Rear Park Assist will stop you from bumping into any vehicles as you’re attempting to pull into a space. For even more assistance, drivers can rely on the rear vision camera to monitor everything that’s happening behind their vehicle. In the event that you do find yourself in an accident, the 2017 Chevy Sonic is here to help. The available OnStar Automatic Crash Response System will immediately connect you to an advisor, who can subsequently notify emergency personnel of your predicament. Instead of having to fumble around with your cell phone, the 2017 Sonic assures that help is coming. Who doesn’t enjoy a powerful vehicle? The 2017 Chevy Sonic may be a smaller vehicle, but that doesn’t mean it can’t provide quite the punch. The car’s main engine options provide the necessary amount of horsepower and torque to help you zoom down the highway, and the impressive transmission options will make the car easy to control. Best of all, drivers won’t have to invest a whole lot of money at the gas pump. Thanks to these engines’ incredible fuel efficiency ratings, drivers won’t have to worry about constant fill-ups. Instead, they can focus on all of the amenities that they’re supposed to enjoy. The 1.4-liter turbocharged engine provides all of the muscle that a driver could possibly ask for. The 138 horsepower may not seem like much, but it’s an incredibly impressive number when you consider how small the vehicle is. Add on the 148 pounds-feet of torque, and you’re eyeing a car that won’t have any trouble keeping up with its rivals. This unit is included with an impressive six-speed manual transmission, allowing you to fully control your ride. Meanwhile, the alternative 1.8-liter engine provides drivers with 138 horsepower and 125 pounds-feet of torque. No matter which engine you opt for, you know you’ll be flexing an solid amount of muscle. Both of the Sonic’s engine options provide all of the fuel efficiency you could possibly ask for. The smaller 1.4-liter engine delivers a 28 city/38 highway mile per gallon efficiency, while the slightly larger 1.8-liter engine delivers a 24 city/34 highway mile per gallon efficiency. What does this all mean? Well, besides saving money by pursuing the affordable 2017 Chevy Sonic, you’ll also be saving a chunk of money as the gas pump. Who doesn’t like that? Inside and out, the 2017 Sonic’s design is one of the most underrated aspects of the vehicle. The exterior has been updated to include a number of new amenities, like a new front fascia and an aerodynamic hood. Meanwhile, the interior includes classy upholsteries as well as an incredible amount of cargo room. Sure, an SUV’s interior and exterior may not be atop your list of priorities as you’re looking for a new vehicle. However, considering all that the 2017 Chevy Sonic has to offer, it’s undoubtedly something that shouldn’t be ignored. If you’re purchasing a new car, you obviously want it to look good. Fortunately, the 2017 Sonic is one of the most stylish hatchbacks and sedans on today’s market. Engineers updated the vehicle’s exterior, tweaking the hood, front fascia, and even the vibrant LED daytime running lights. This leads to a modern, sportier look that any driver can on board with. If a potential buyer is really looking to impress, they can opt for the RS package. This offering includes rocker moldings, a rear spoiler, and a three-spoke leather-wrapped steering wheel. If you’re really looking to boost the athleticism of your Chevy Sonic, then this is the perfect option for you. The interior continues that athleticism with sleek angles and modern technology. For those seeking comfort and entertainment, you’d be hard pressed to find a vehicle that offers a better bang for its buck than the Sonic. With comfy seats and a classy cabin, all of your occupants will enjoy what the vehicle has to offer. However, the vehicle is truly known for its incredible (and surprising) amount of interior room. Thanks to the 60/40 split-folding rear seats (available in both the sedan and the hatchback), drivers will be able to unlock significantly more interior room. For example, the hatchback provides drivers with 47.7-cubic-feet of cargo room, making it easy to store any kind of luggage or equipment. 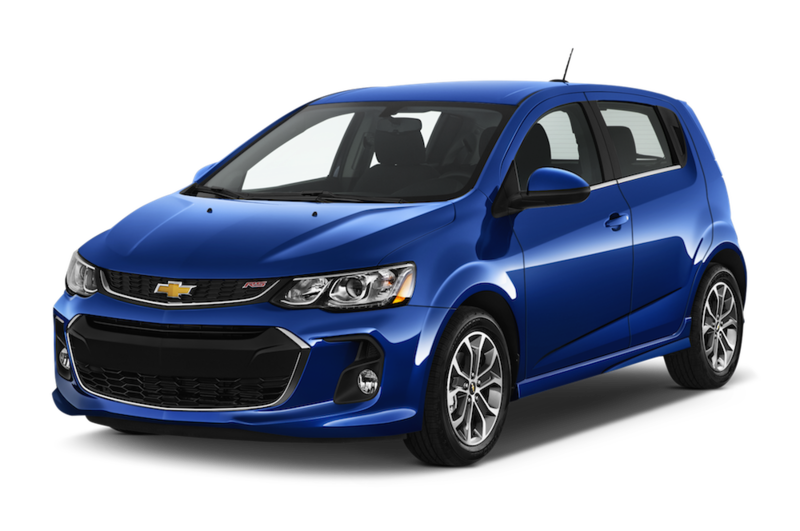 The 2017 Chevy Sonic may be one of the most well-rounded vehicles in the industry, making it an ideal target for any type of driver. If you’re shopping for a new vehicle in the Albany, New York area, then you should look to buy your car at DePaula Chevy. The helpful team will guide you through the car-buying process, and you could be driving off the lot in your new 2017 Chevy Sonic in no time!